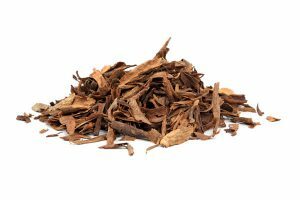 True Ceylon Cinnamon is the dried inner bark of the evergreen tree associated with the species Cinamomum zeylunicum that is harvested during the rainy season in Sri Lanka from May to December and no part of this tree goes unused. It is when the bark is most flexible and easiest to work with. A wild cinnamon tree can grow to 65 feet (20 meters) high, but trees used for harvesting once reached about 10 feet are pruned down at about 2 years of age to produce an abundance of finer bark-yielding growth. Once the tree reaches 3 years of age it’s harvested following each rainy season. Our trees are hundreds of years old and can live up to another hundred or more years. 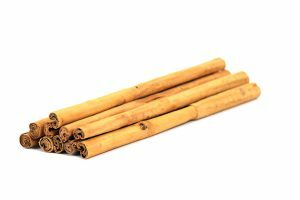 Each individual Ceylon Cinnamon stick is handcrafted and hand rolled with immaculate skillful technique to perfection! 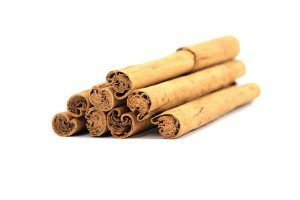 True Ceylon Cinnamon is the only true Cinnamon containing No Coumarin, and the highest volatile oil content among countless health benefits. Sri Lanka is the largest producer and exporter of True Ceylon cinnamon with more than 90% of the global market share. 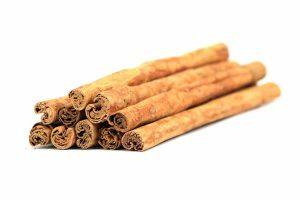 True Ceylon Cinnamon sticks are golden in color and is made up of multiple thin slivers of Cinnamon bark rolled into a cigar shaped Cinnamon stick. 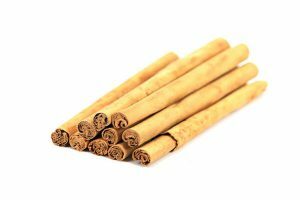 Each individual True Ceylon Cinnamon stick is handcrafted and hand rolled with immaculate skillful technique to perfection. 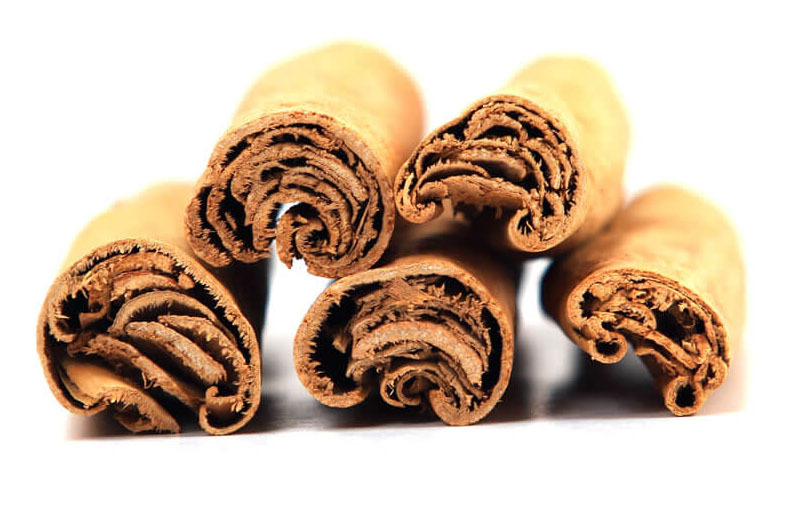 Peeling Cinnamon is an art and each Cinnamon stick is carefully hand rolled to different Cinnamon grades. 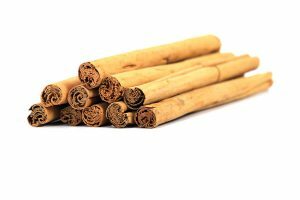 While Ceylon Cinnamon sticks are made the same way, they are graded according to color, diameter, density, blemishes, essential oil content and other factors. 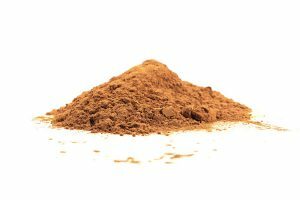 Alba is quite rare and it is the finest and most prized quality of cinnamon. Highly sought after for its slim, pencil-like appearance, taste, and smell. 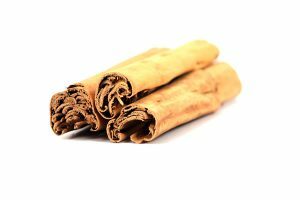 Alba cinnamon is slender and abounds with pleasant aroma and powerful flavor. Highly sought after for its character, taste, smell and excellent flavor. 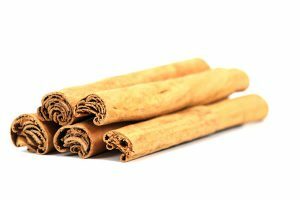 It is the 2nd best grade of cinnamon available. Most popular in the European market. High in demand and sought after grade that is smooth, slender, and golden yellow color in appearance, sweet in taste and excellent flavor. 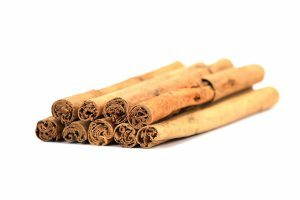 It is the 3rd best grade of cinnamon available. This grade is in high demand for its smoothness, exquisite fragrance, pale, tan yellow color and sweet taste. This grade consists of selected sections of fine cinnamon with reddish- brown patches on the surface of the quills. M5 is in high demand for its exquisite fragrance, and sweet taste. This grade consists of selected sections of course cinnamon with reddish- brown patches on the surface of the quills. M4 is in high demand for its exquisite fragrance, and sweet taste. 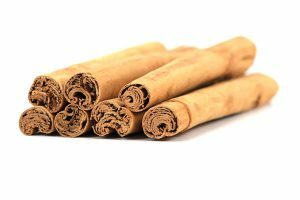 Comprises the finest and the most expensive portions of the rough cinnamon bark. Most popular in the South American market. 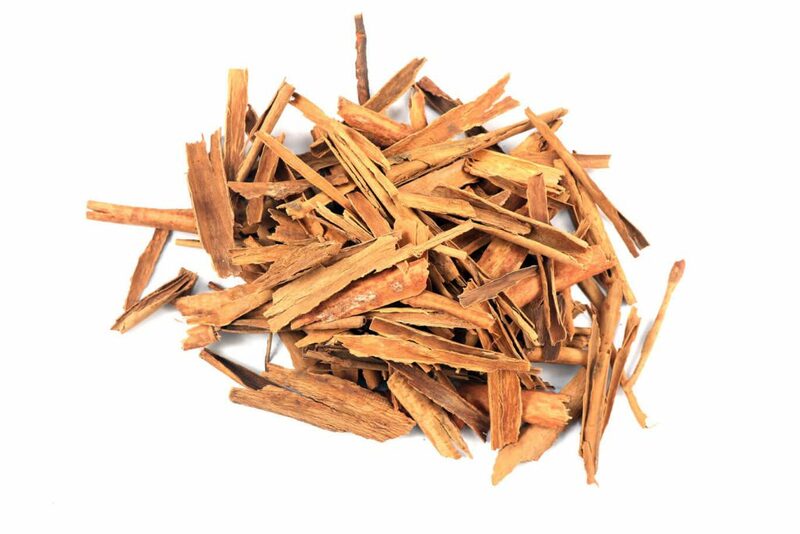 Comprises the sorted portions of the rough cinnamon bark. Thicker than H1 grade. Consists of golden yellow Cinnamon quills of high quality. 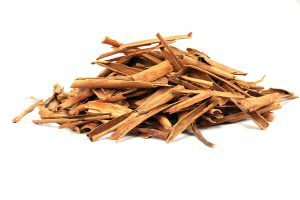 Comprises the sorted portions of the rough cinnamon bark. Thicker than H2 Super grade. Mainly consists of the brittle quills of H2 grade. 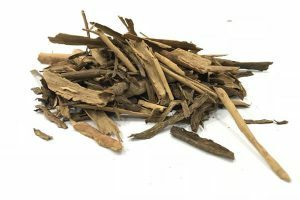 Comprises portions of the rough cinnamon bark. Thicker than H2 Normal grade. Mainly consists of the brittle quills of H2 grade. 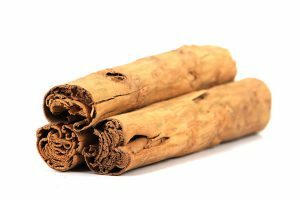 Comprises of the rough cinnamon bark. Thickest Cinnamon grade. Mainly consists of the brittle quills. Comprises of Ceylon Cinnamon finely powdered to any required mesh size. This powder has a sweet, strong aromatic smell and flavor. Consists of larger broken pieces of Cinnamon. Broken pieces and splits of varying sizes of all grades of cinnamon quills. Consists of smaller broken pieces of Cinnamon. 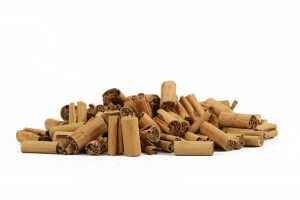 Comprises of smaller broken pieces and splits of varying sizes of all grades of cinnamon quills. 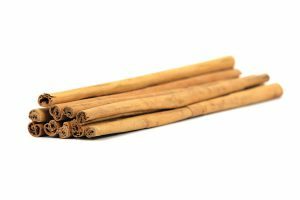 Consists of whole Cinnamon sticks from various grades cut in to various sizes. Consists pieces of dried bark of stems, branches and trimmings of the Cinnamon tree. Dark brown in color. Popularly used for the distillation of oil.